This year’s Florida Attractions conference will be held at the Sawgrass Marriott Golf Resort & Spa in Ponte Vedra Beach from Sunday, May 21 to Wednesday, May 24. Three days of world-class speakers, engaging breakouts and roundtables, and opportunities to connect with peers in a unique environment that can only be found in our industry. 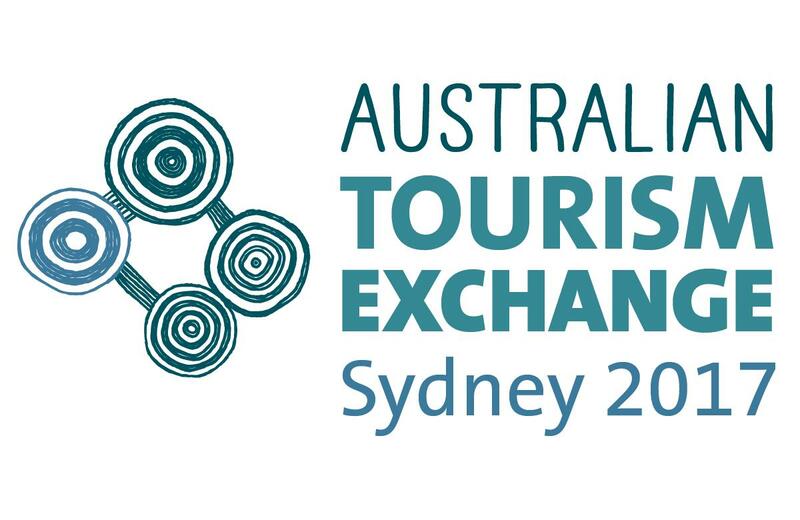 This year’s Australian Tourism Exchange (ATE17) will take place at the International Convention Centre Sydney (ICC) from 14th – 18th May 2017. The five-day global event will provide Australian tourism businesses and business wholesalers and retailers from around the world the unique opportunity to network, explore and experience Australia’s tourism. 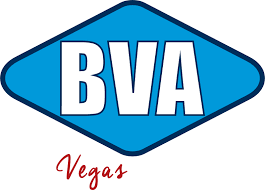 For those who are not familiar with the 5 after 5, it is simply a casual get together of Las Vegas hospitality industry personnel. There are no fees to join, no fees to participate – the idea is simply that everyone gets together to share a cocktail and the thoughts of the day. Just keep in mind that it is a NO HOST BAR! Rezdy is hosting a training seminar for Suppliers and Agents discussing key features and benefits of Rezdy and how to connect and distribute products to the expanding distribution channels and for Agents to access top selling products from around the region and the Country. This year’s Expedia Partner Conference returns to iconic Bellagio between 7th-8th December 2016. Celebrating 20 years of revolutionary travel, the conference will offer thought-provoking insights from business and technology leaders, featuring impactful presentations that will spark enthusiasm and super-charge the tourism industry for the year ahead. This year’s I-SITE conference will be held in Cronwell, Central Otago 21st-23rd September 2016. 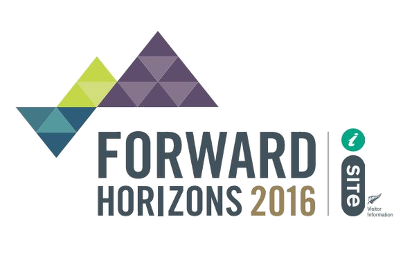 The theme “Forward Horizons” aims to help look ahead and improve tourism businesses through better practices, systems and procedures. With the new i-SITE strategic plan to guide the way, the industry can look forward to new and exciting things ahead. Following a successful inaugural event last year, the WA Tourism Conference returns in 2016. This year it will be held on 8 – 10 August and is hosted jointly by Tourism Council WA, Visitor Centres WA, Caravan Industry Association WA and Forum Advocating Cultural & Eco-Tourism (FACET). This year, TasBound will be held on 29 – 30 April, 2016 and will give ATEC member Buyers and Tasmanian Sellers the opportunity to meet in a B2B workshop as well as networking opportunities at the Welcome Function (ATEC members only) and Gala Dinner.